Picture disc, limited to 500 copies. 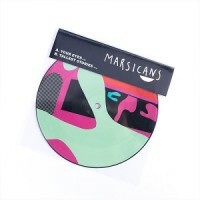 Limited edition picture disc vinyl from Leeds’ upbeat indie darlings Marsicans. 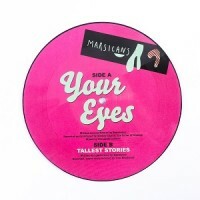 Limited to just 500 copies, this 7” picture disc comes with an OBI strip & download code including exclusive B-side 'Tallest Stories’ which is not available anywhere else.